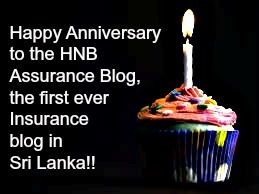 The HNB Assurance Blog Celebrates its 1st year, Happy Blogging Anniversary! We began this particular blog without too much fuss. It was all a bit new, writing about Insurance. 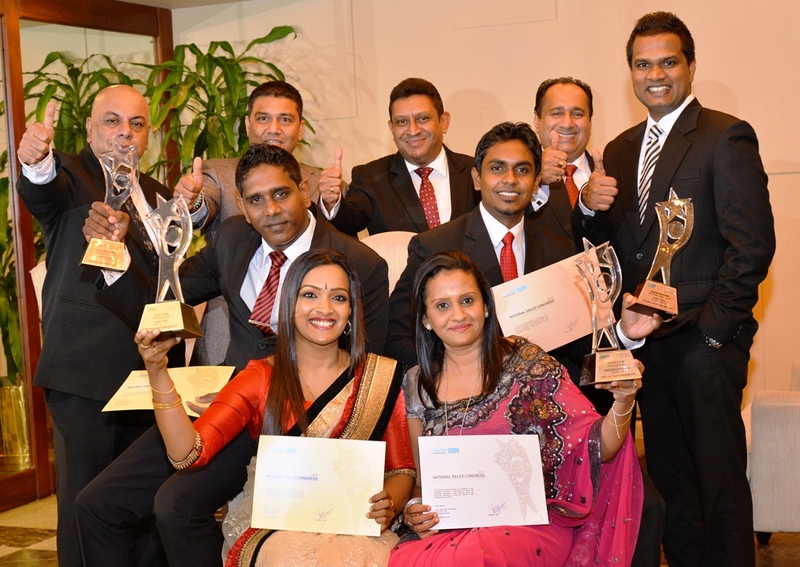 We didn’t know it at the time, but we made history; we became the first ever life insurance blog in Sri Lanka. That being said, it was a very simple template which we had, as reflected in the screenshot below. Viola, a much more engaging theme which aligns with the corporate colours of HNB Assurance. We have spent a significant focus on writing about how you can improve your health, informed our customers about the basics of insurance and kept you abreast of our companies activities such as winning awards at NASCO, new products launches. The fact that the blog has gained a cult following has ensured that they’ve flooded us with questions, and in turn we have made it a point to answer them. We’ve been delighted with the level of success the blogs have achieved-yes, blogs! We launched a second blog, http://www.hnbgeneralblog.com which places emphasis on transportation, drunk driving and motor insurance. We’ve been well received on both platforms are pleased with the overall result. However, we feel that there is much left for us to contribute. So thank you, to all our well wishers and to all those who have subscribed all around the world and keep coming back to read our posts. Until next time! 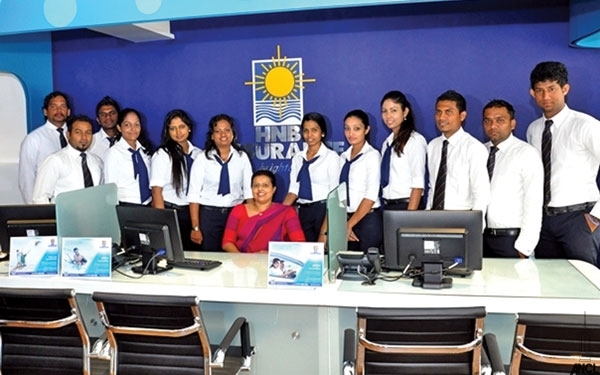 Like most insurance firms, the call center at HNB Assurance has a lot of questions. Sometimes, the same questions are asked often, such as “What is My Pension?”. We had a chat with our call center team/head of call center dept and have compiled your Frequently Asked Questions and decided to answer them for your convenience. Q: What’s your hotline/contact number for HNB Assurance & HNB General Insurance? A: Since the Insurance industry split from Jan 1st 2015, all our Life Insurance solutions are under HNB Assurance. You can call the number for HNB Assurance, which is 0114-384-384 for all your life insurance needs. On the other hand, call the HNB General Insurance number on 0114-883-883 for Motor insurance, Home Insurance, Travel insurance and business insurance solutions. 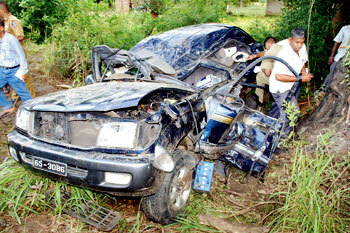 Q: What should I do in case my vehicle meets with a motor accident? A: Just dial our 24 hour hotline for HNB General Insurance on 0114-883-883 to report your accident to one of our customer service representatives. They will take your information and reassure you while an assessment officer arrives to inspect your damaged vehicle. After inspection, you will need to produce a repairer estimate (from your vehicle repairer) to go to the next step of your claim. Q: OK, I’ve got a Repairer Estimate, what do I do now? A: Simply forward your repair estimate via e-mail, fax or hand it to your closest HNB General Insurance branch or our Motor Claims Department located at 51A, Dharmapala Mawatha Colombo 03 and we’ll take it from there. Q: How do I report damage caused to my home, if I have a Home Insurance Policy with HNB General Insurance? A: Call our hotline on 011 – 4 883-883 to report your loss. One of our team members will be there to help. Once you have provided your details of damages caused to your home, our representative will document this information and send an assessment officer to meet you and inspect the damages caused. Q: I want to get a Motor Insurance Quotation, but I don’t have the time, can you help me? A: Gone are the days when you had to run around and wait for insurance quotes. The HNB General Insurance ‘Motor Guard’ series gives you the convenience of getting the best vehicle insurance rates instantly by sending a SMS to your mobile phone. 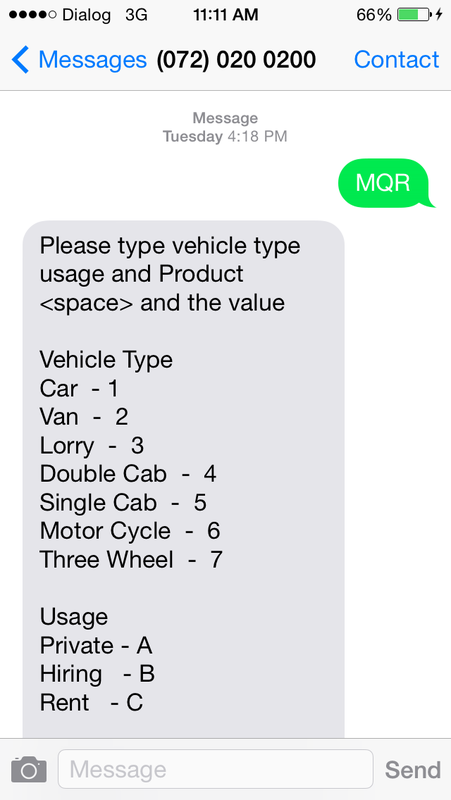 Simply Text MQR to 0720 200-200. Here are in depth-instructions in case you get stuck. Got a question for us? Ask away in the comments section! As you can see, its a lot of information. 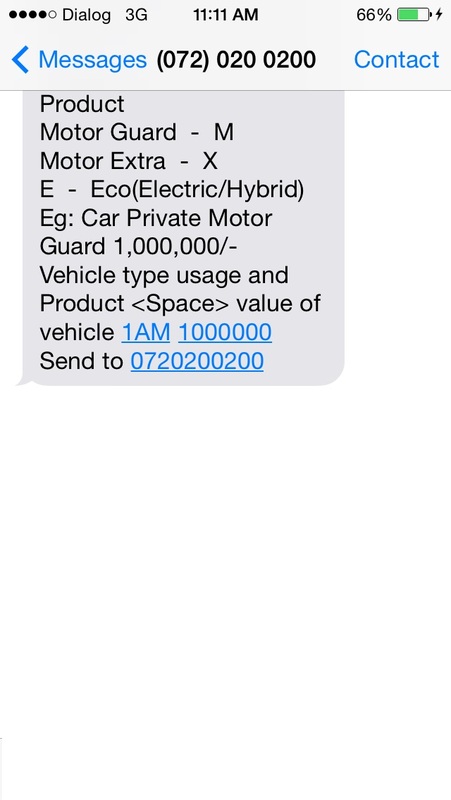 Thankfully, the SMS prompts give you an example on how you should respond. Lets say you have a car (1-vehicle type), which you intend to use for yourself (A-private usage), plan to purchase MotorGuard (M-product) and have your car valued at Rs. 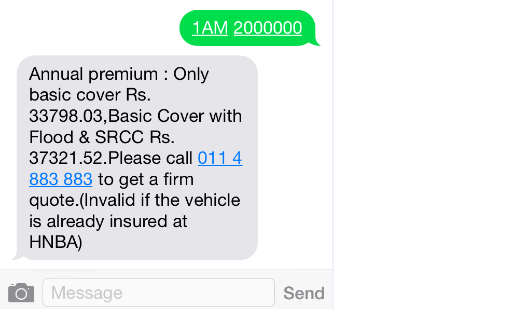 2,000,000/-, send your text in the following manner (see below), and the premium will follow. And there you have it! An obligation free motor insurance quote directly to your mobile in 3 simple steps. Found this useful? Subscribe to our blog for more helpful tips and tricks!